You can save up to 30% when purchasing the Online Saver ticket online. 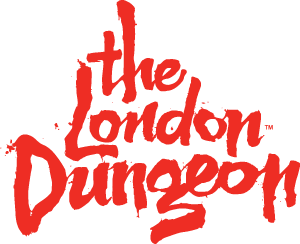 With this ticket, you would need to choose the date and time that you would like to visit the London Dungeon. To book your Online Saver Ticket click here.